connect AT OUR EVENTS through men’s workshops, festivals, or charitIES. we would love to see you there. The Whole Hearted Man Project is for men that want to cultivate their heart-centered intelligence. 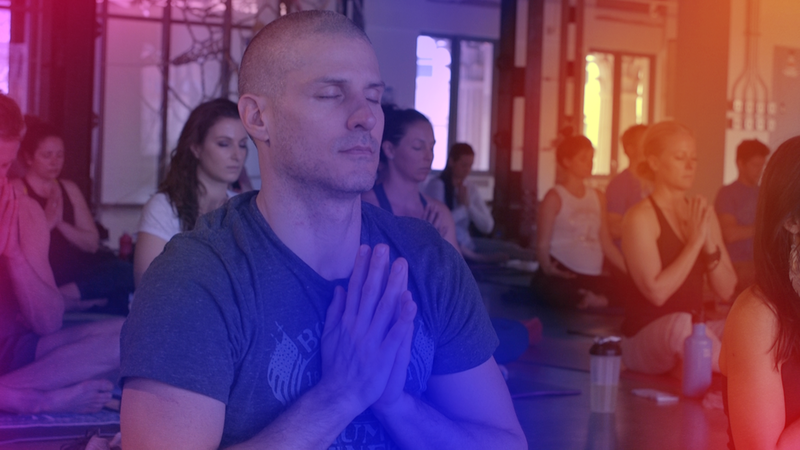 Billy will guide participants through yoga, discussion, and meditation as we delve deeper into our emotionally intelligent selves. All men are welcome. Start Winter 2018. Stay Tuned!